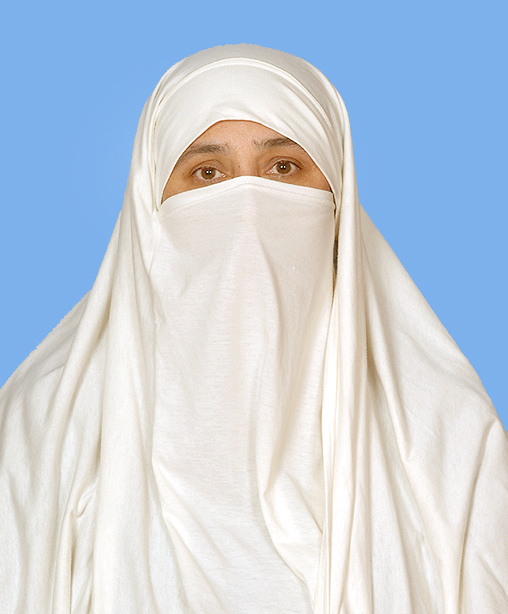 Aisha is the Member of National Assembly of Islamic Republic of Pakistan of Khyber Pukhtunkhwa, This member belongs to Hazrat Syed family, which is one of the powerful as well as the honest family in Khyber Pukhtunkhwa. Aisha is the very honest person as well as educated person, And now serving as Member of National Assembly of the Islamic Republic of Pakistan. This candidate won the Election on Reserved Seat. If you are here to find the address, Here is the permanent address: Mohallah Said Rahman Wala, Tando Dag, Patwar Odigram, Tehsil Babuzai, District Swat. This member belongs to Khyber Pukhtunkhwa. Khyber Pukhtunkhwa is the important province of Islamic Republic of Pakistan. Aisha belongs to Pakistan Tehreek-e-Insaf which is very famous in Khyber Pukhtunkhwa as well as in the all the Islamic Republic of Pakistan. This Member of National Assembly of the Islamic Republic of Pakistan of Pakistan Tehreek-e-Insaf. Oath Taking Date is 13-08-2013. Address no. 1: Mohallah Said Rahman Wala, Tando Dag, Patwar Odigram, Tehsil Babuzai, District Swat.